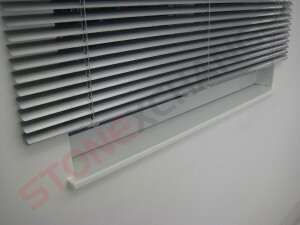 Window sills are an important part of home or business property construction. The sill not only creates an appealing look to the area around the window itself, it acts as a barrier against moisture intrusion. Choosing the proper sill is a decision made by the architect, construction company, or property owner. Regardless of the instructions in the original building plan, the choice to install natural stone window sills is often made during the initial construction phase. Homeowners often want a more elegant look to the interior of the home, especially when it comes to room accents. Even if the floor is not covered in marble stone, the room takes on a more sophisticated look when the windows are highlighted by beautiful stone sills. A window allows heat to escape to the outside environment. It also allows moisture to enter because of the material discontinuities that form the perimeter of the window frame. The most common area for moisture to enter the home is at the base of the window. Air condenses on the window pane and sinks to a lower level. If there is a tiny crack below the window glass or the supporting base frame, the moist air will begin to seep into the gaps below the window frame. This is especially true when the exterior air pressure is high. Therefore, the main reason to use a window sill is to protect the substructure under a window frame from water intrusion or humidity. Using a product that is less porous should be the main decision making factor when choosing the type of window sill. Marble is the preferred stone material for creating an impassable barrier between the outdoor and indoor environments. If water collects underneath the window, it will slowly evaporate due to the higher interior temperature. However, during this time of evaporation the water will react with the wood framing as well as the drywall. Eventually, the wood will begin to warp or rot, and the drywall may crack or bow. Many homes and business properties are constructed with window frames that are supported by a double level of wood and covered by an extra layer of drywall or sheetrock. This makes for a firm support but does not prevent moisture from seeping into the interior of the framework. Window openings may be left without a sill and with just a drywall application, but drywall is not a durable finish and it will rot, crack, yellow and fade. It will also be open to water damage over time. Sheetrock that absorbs small amounts of moisture over a long period of time will eventually begin to bloat or buckle. This results in the cracking or peeling of the interior paint around the window frame. It also means a costly repair process that involves tearing off the sheetrock, drying out the wood framing, and replacing dampened insulation. A better method for protecting the interior of the home against moisture damage is to install natural stone window sills. Stone sills, particularly those made of marble, form a tight seal at the base of the window frame and prevent moisture from entering the premises. Wood is a relatively inexpensive material and is widely used for interior decoration. A nicely stained window sill looks great and acts as a beautiful accent for the room. However, wood sills require constant maintenance if they are to retain their natural look. Wood sills are often placed upon the base of the window frame and extend left and right, with the sheetrock cut around them to create a permanent look. Over time, the wood may begin to absorb moisture. Even if rotting does not occur, the wood may buckle, causing a tremendous amount of damage and giving the property owner a king-sized headache. Using wood window sills is a common practice in the construction industry, with the main advantage of being slightly cheaper than natural stone. Wood interior sills will warp and rot easily if not maintained well, meaning that the initial low cost of construction and installation is more than offset by the high cost of repair or replacement. Marble window sills will last as long as the property itself. 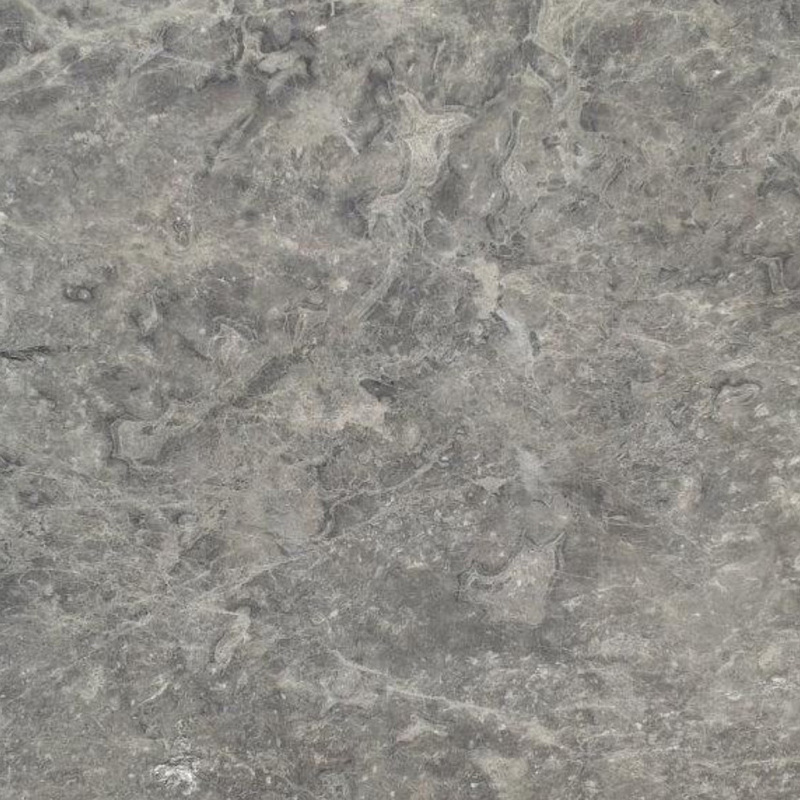 Stone is extremely weatherproof and does not shrink, buckle, or fade in color. The stone that makes up the sill is already millions of years old and will last for millions of years to come. Marble window sills are about the least water absorbent natural product there is in the market, and they are the most elegant of all. When the overall lifespan of wood and marble is compared, marble window sills surpass all the expectations of both a builder and homeowner. Installation of marble sills is a very easy process. Quarrying operations often partner with manufacturers to create standard and non-standard size sills in a wide variety of color shades and textures. The sills are placed directly on the support frame and are surrounded by the sheetrock and drywall. Once installed, marble window sills need no maintenance except an occasional wiping with a damp cloth. The stone is usually polished or honed prior to delivery, and the property owner can rest assured that water intrusion will be prevented. The up-front cost of installing natural stone sills is approximately the same as when wood or simulated stone sills are used. 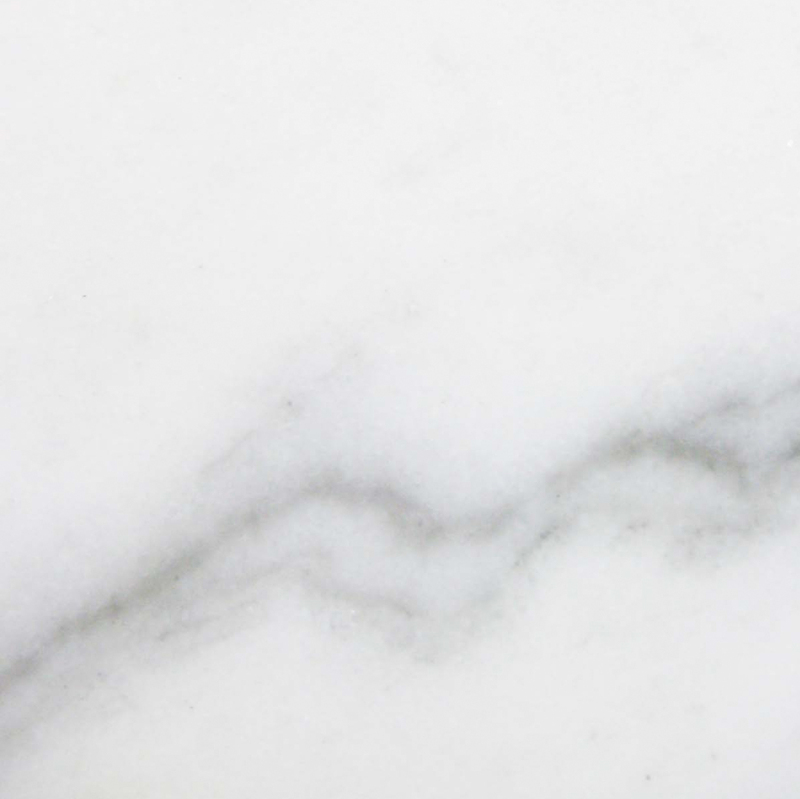 Marble used to be extremely expensive because the slabs were delivered to a distributor in small quantities. The distributor or wholesaler had to pay a premium price for overseas shipment. The cutting and polishing was usually performed by an expert contractor who did not act as the installer. All of these costs were passed along to the end-user. 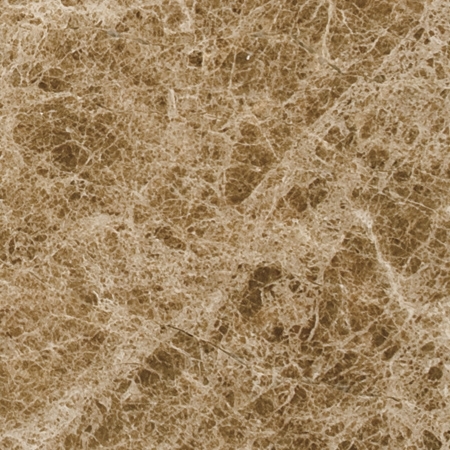 Simulated products such as cultured marble were created to offset the high cost of shipping natural stone overseas. Cultured marble window sills are still an alternative, but a cultured marble window sill is just a byproduct trying to imitate natural marble with a more fake, plastic look. 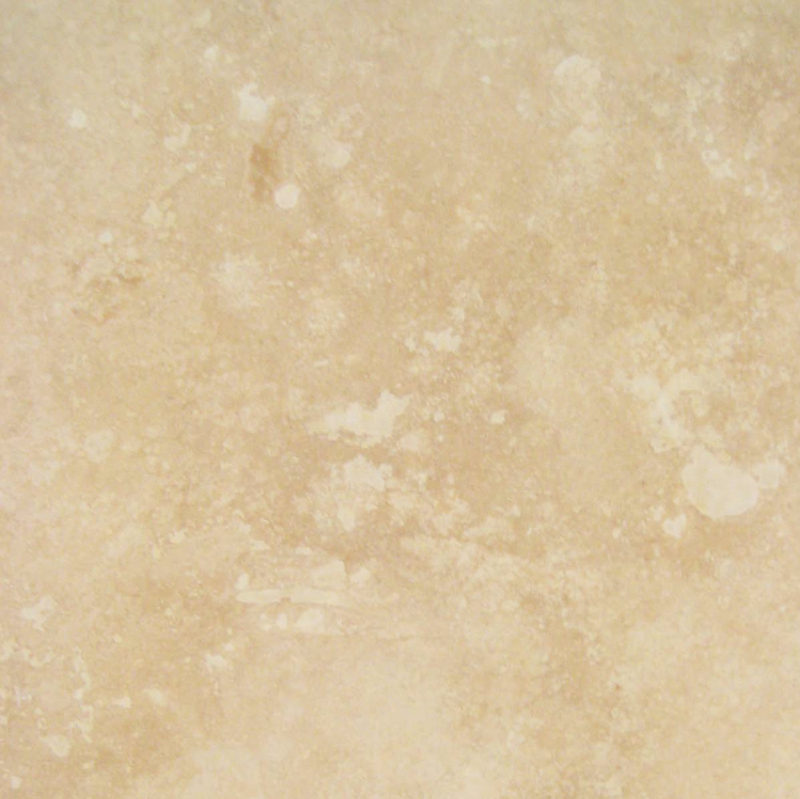 Today, cultured marble carries a higher price point than actual natural marble. Cultured marble used to be much cheaper years ago because natural marble sills were to be fabricated locally at shops, but since the availability of prefabricated natural marble window sills in home improvement stores and tile distributors has increased in today’s market, this is no longer the case. Direct importers and distributors now order thousands of pieces at a time, and the sills are pre-cut and polished overseas. The shipment of bulk product greatly reduces the freight costs as well as the import tariffs. Home improvement centers, flooring product retailers, and construction companies benefit from the low cost of bulk shipment and pass this savings on to the consumer. Marble window sills are manufactured from the same stone slabs that produce floor tiles, mosaics, and thresholds. This means that when bulk shipments are received by the distributor, colors can be matched for orders requiring different applications. Quality control personnel guarantee a color and style match between stone used for tiles, sills, and thresholds. From crema shades to mochas, from French patterns to botticcino style, a direct importer/distributor can supply retailers and consumers with every possible shade and texture called for in the building instructions. Most building plans call for a standard length, width, and thickness, but non-standard sizes are also available. The retailer or installation company has a direct account with the importer, and generating an order for non-standard lengths is usually no problem. 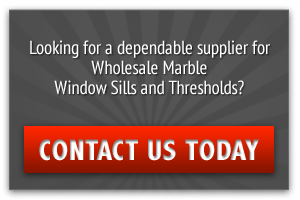 Offering a home buyer the option of purchasing marble window sills at an affordable price can make all the difference when it comes to new property sales. 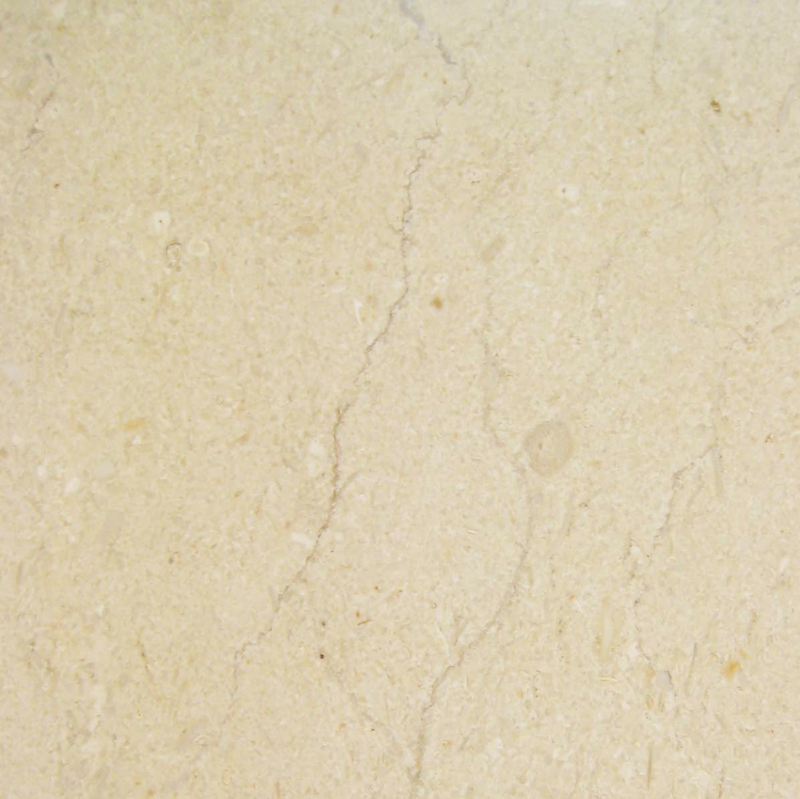 The extra cost is actually quite minimal, and the consumer is made aware of the advantages of using natural stone product. As mentioned earlier, the investment in natural stone window sills is a sure bet when the problems associated with other materials is considered. The concern for contractors and construction companies is the ability come under budget when a bid is placed on a large-scale project. The affordability of today’s natural marble window sills means that the contractor has some leeway when it comes to choosing the type of material for window sills. If the property can be sold at the same price even when natural stone is incorporated into the design, little argument can be made concerning the choice of beautiful marble for interior decoration. 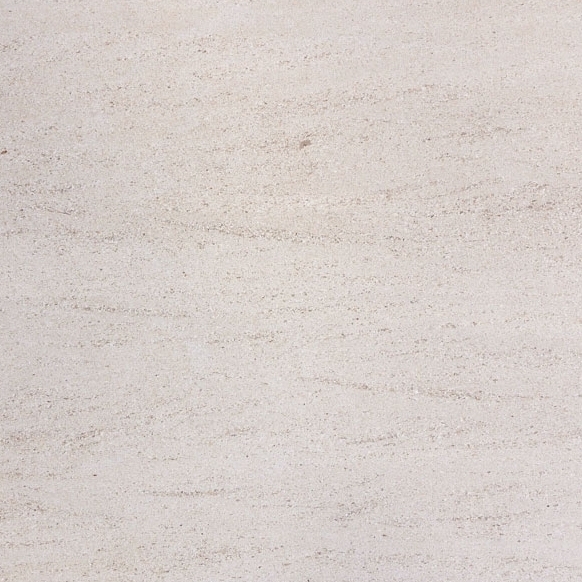 In the end, marble stone is the best possible investment for both the construction company and the consumer. The cost is actually quite affordable for the installation itself, and the consumer benefits from the low maintenance costs and long-lasting quality of the material. The value of the property is increased when natural stone is used for sills and flooring, something that is always on the mind of the do-it-yourself property owner. Consider natural marble stone for interior window sills. 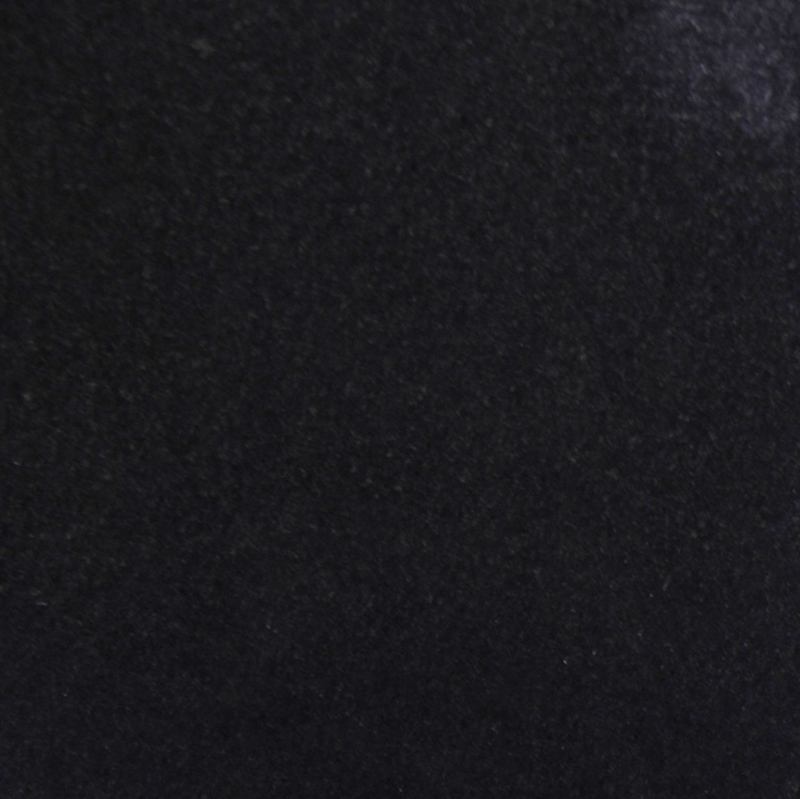 Its beauty, lasting quality, and performance as a moisture barrier is unrivaled. Contact us today for a free consultation.